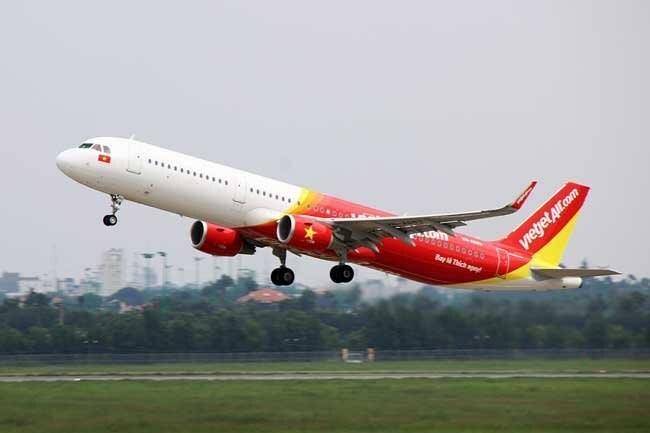 Hanoi (VNS/VNA) – Vietjet’s proposal to expand Dien Bien Airport in the northern mountainous province of Dien Bien has received support from the Ministry of Transport (MoT). The new-age airline wants to build the airport’s new passenger terminal at an expected cost of nearly 1.85 trillion VND (79.6 million USD) under the build-operate-transfer format with a contract term of 55 years. The airline also said it would prioritise renting the new terminal after the contract expired. In a recent report, the MoT said Vietjet had asked Dien Bien’s People’s Committee to set aside 1.21 trillion VND to fund site clearance and resettlement of affected families. The local budget would cover new facilities such as runways, a taxiway, apron and roads at 1.34 trillion VND and a new air traffic control tower worth 60 billion VND, as per the report. Vietjet estimated that the expansion of the airline would take 24 months, the report noted. The Airports Corporation of Vietnam (ACV) would retain its position as the operator of the airport. In term of the new passenger terminal, ACV would team up with Vietjet to recruit staff for the terminal, parking lot and other supporting facilities. The provincial People’s Committee had previously stressed the importance of upgrading the airport in a document sent to the MoT. According to the MoT, Dien Bien Province needed to balance its budget for the clearance work amid State budget constraints. The central budget could only set aside 1.34 trillion VND for the project. The ministry also suggested the Prime Minister to assign the Commission for Management of State Capital at Enterprises and the ACV to promptly work out an effective funding solution for the airport’s expansion if the province failed to get sufficient financing from the State. Under Vietjet’s proposal, the airport’s expansion will cover 145ha. It will include a taxiway with a length of 2,400 metres and a width of 45 metres, two runway turn pads, a 15-metre way connecting the parking area and four aprons for A320/B737 aircraft covering a total area of 21,000sq.m.